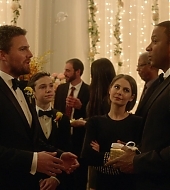 Our gallery has finally been updated with production stills and screen captures from the last episodes of Arrow. 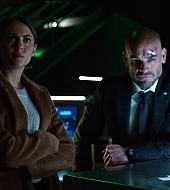 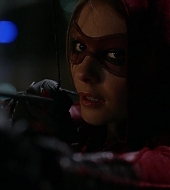 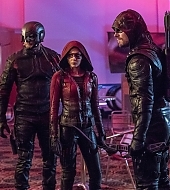 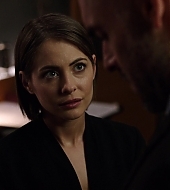 Many things have happen and just this week, we got to see Thea suit up again as Speedy to save Roy Harper (yes, he’s back!!). 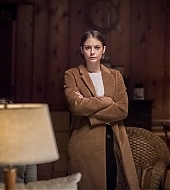 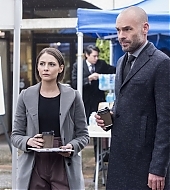 Next week’s episode looks to be as interesting as this week’s, and we can’t wait to see what happens next with Thea.